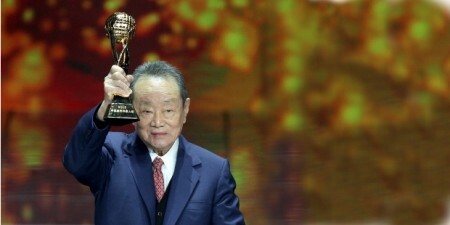 Among the most successful Asian, self-made industrialists who rule the business-world, Robert Kuok, the Malaysian billionaire, is a living legend. No one would perhaps have had as many businesses as him, all of them so huge. 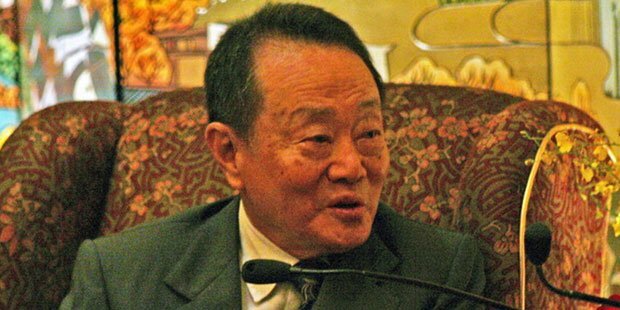 Robert Kuok, 91, had tried his hand in sugar-cane, oil, mining, flour, hotels, publishing and animal feed businesses, striking a huge success in whatever he touched. Kuok’s story is one of those inspiring rags-to-riches saga. 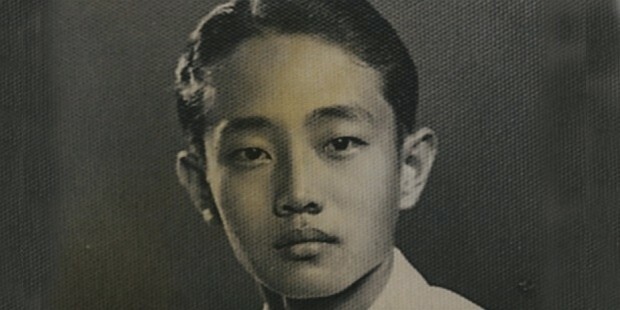 His up-hill climb started as an office-boy, after which he became the clerk of a rice trading department in Singapore. 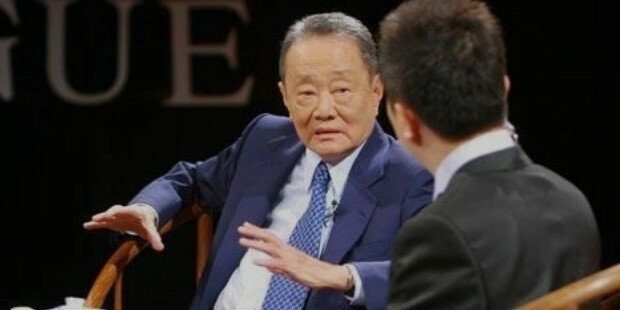 Robert Kuok however, was a quick learner. Three years in the rice trading department helped him learn the trading business. He later began back the same in his home town of Johor along with his brothers and a cousin. Shortly after that, he founded the Malayan sugar manufacturing co, which quickly gained popularity. It went on to become a monopoly in sugar production space of Malaysia producing 80% of Malaysia’s sugar and 10% of world’s sugar. That’s precisely how Kuok got his nick name, ‘the sugar king of Asia’. Establishing monopoly was not easy. “Have you ever seen Michael Jordan play when he’s on a rhythm run? It was exactly like that” Kuok says modestly.Naturally, this ambitious and immensely clever businessman did not just stop at that. He started a chain of hotels, the famous ‘Shangri-la’ which is now spread out through the world and is all set to open its 71st hotel. 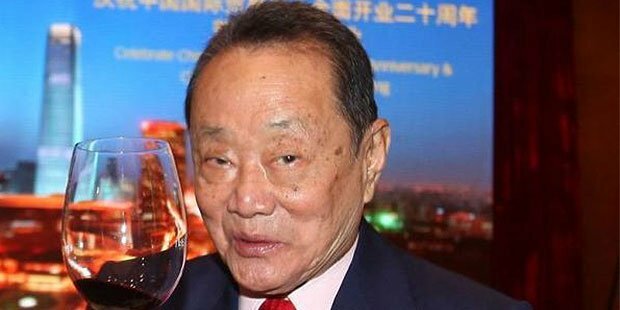 The 91 year old now has a lot of investments in huge businesses in nearly all of the Asian countries, Indonesia, Australia, Malaysia, and Singapore, Philippines, Indonesia and lot of other non-Asian countries. With so many businesses in so many countries, this incredible business man believes that he is the “little string that ties the rings together”. Experts would often say that his speed and cleverness led to that near-impossible success. Also, the man, they say, was never afraid to collaborate with the rest of the world unlike the eastern businessmen of the early 20th century and that was one more thing that led to him being one of the most successful businessmen of the east.As per the Forbes list, Robert Kuok was declared the Richest Man of Malaysia and the Second Richest in South East Asia. 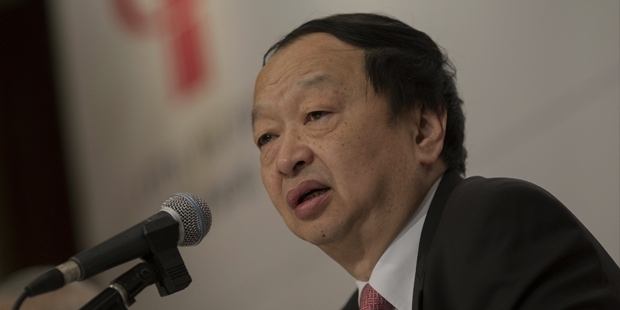 In the Forbes’ list of the richest men of 2013, he was ranked at 76th place. 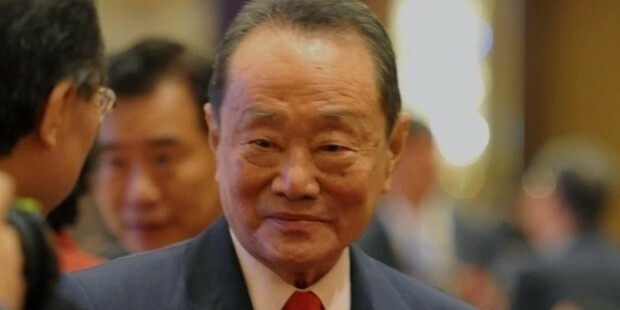 Kuok, who is now retired, will always be revered as one of the foremost eastern business men who gave birth to multinational business ventures for Malaysia and the world. His talent in business is unparalleled and his story continues to awe and inspire a lot of businessmen throughout the globe.